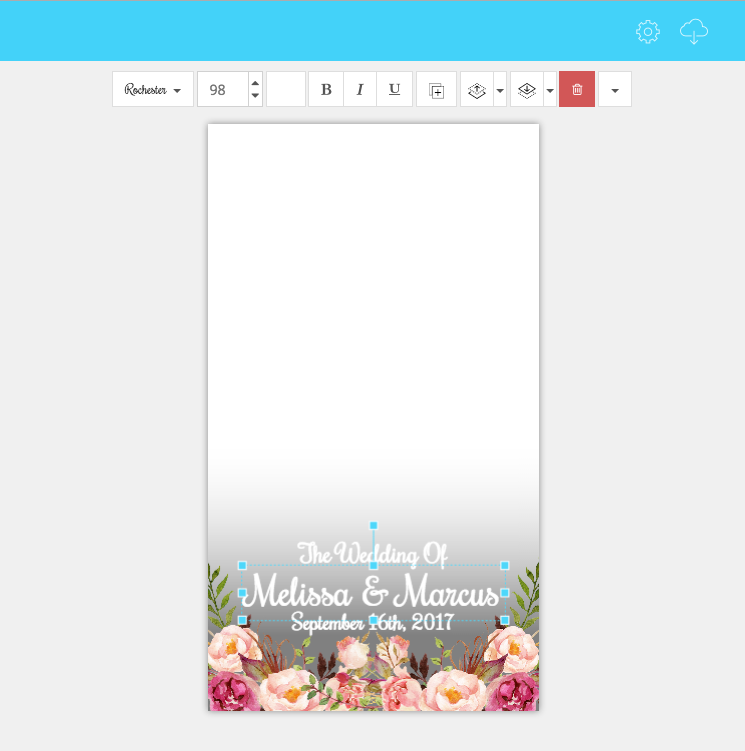 Whether it’s a wedding Snapchat Geofilter, bridal shower, birthday, bachelorette party, you name it, you can now edit it right in Templett! Templett is already the best way to create and edit invitation templates and now it’s also the best way to design Snapchat filters. Allow me to take you through the process with some screenshots. 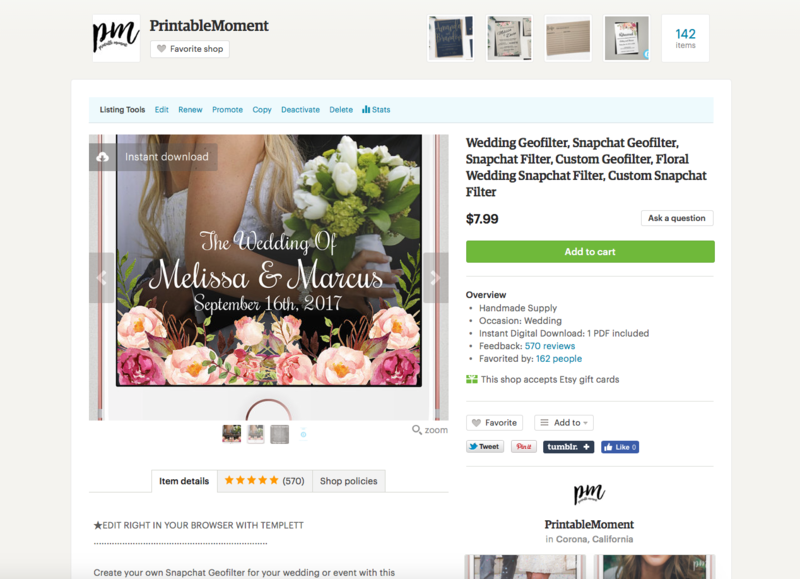 First, we’ll purchase this wedding Snapchat Geofilter on Etsy from Printable Moment (a Templett seller). 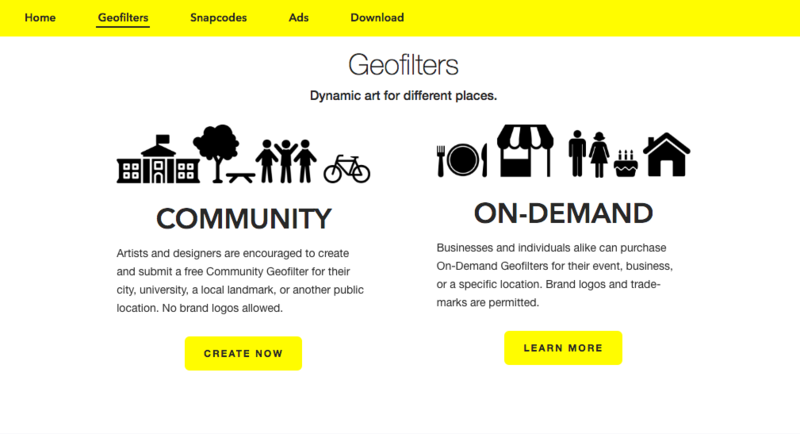 After purchasing, we’ll get an email with a link to access our geofilter template. Now we can edit it in the Templett designer. Let’s change the name and details. After we’ve made our edits, we’ll just save the template in case we need to come back to it later and then we’ll download the PNG so we can upload it to Snapchat and set up our geofilter. Now we’re all ready to upload our PNG to Snapchat’s Geofilter website. 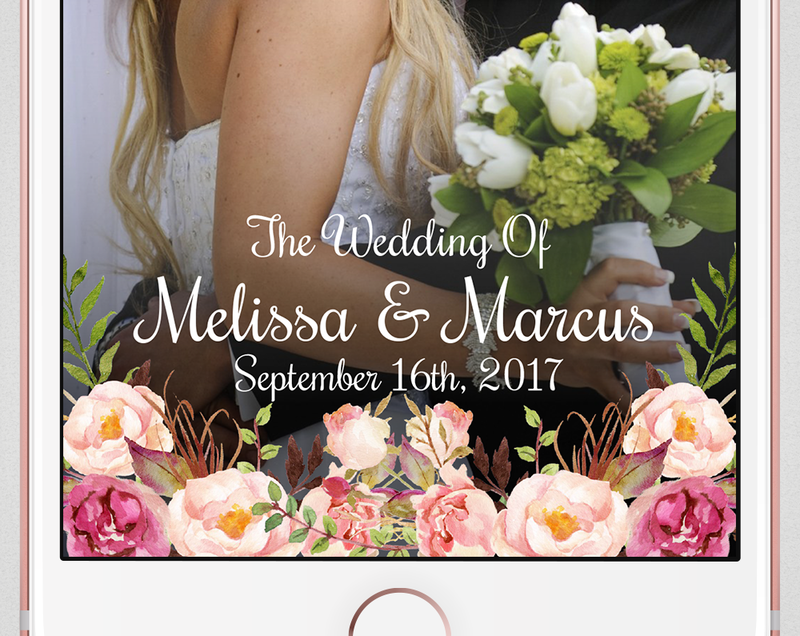 We have to choose ON-DEMAND because for a wedding or personal event like this a community geofilter will not get approved. From this point on it’s pretty straight forward so I’ll save you the time. You’ll upload your PNG, set the geographic area for the filter, and set the time and date that you want it to be available. We’ve found that if any customers get hung up somewhere, it’s because they chose community filter instead of On-Demand filter. Your filter will not get approved as a community filter. That’s it! Now all our family and friends can use our special geofilter at our wedding reception! 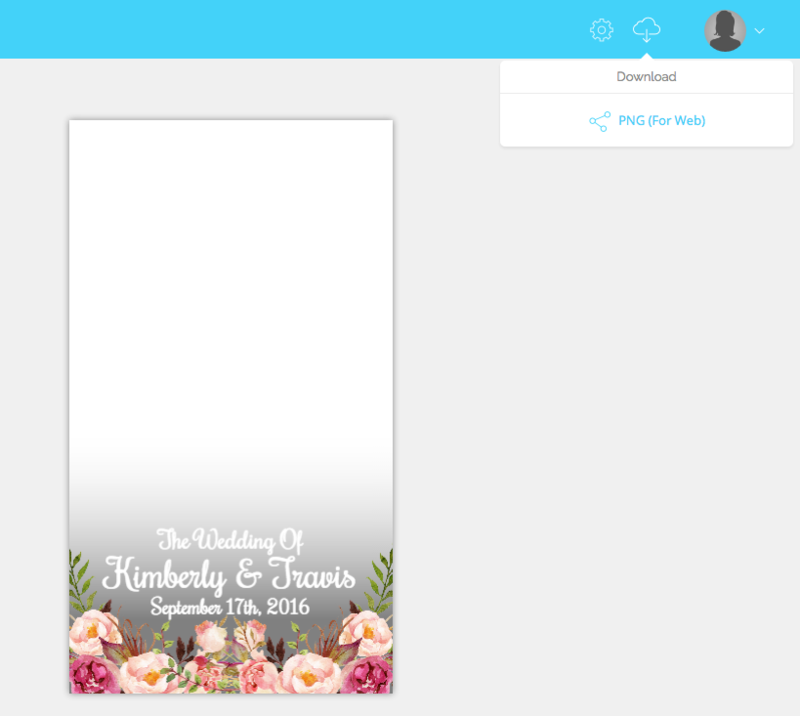 If you like the Snapchat Geofilter template in this post, visit Printable Moment on Etsy.